We haven’t quite reached the predicted point at which drones become an intrinsic part of our daily lives, but small autonomous flying machines are learning how to do a lot more than spook people with their surveillance potential and take amazing aerial photographs. Not that they aren’t still really good at both of those. A lot of the news we read about drone advancements is a bit dystopian, warning of the looming potential for wildly invasive policing and the kind of automation that seems to threaten jobs en masse. But drones are set to accomplish some pretty cool things, too – in addition to delivering packages and piping hot food faster than ever. Applications for drones in scenarios that are just too dangerous for humans to navigate seem to grow broader with each passing day. As engineers find ways for flying drones to bear more weight, fly with more precision and use sensors for the greatest possible accuracy, the machines are able to take on ever more complex tasks. 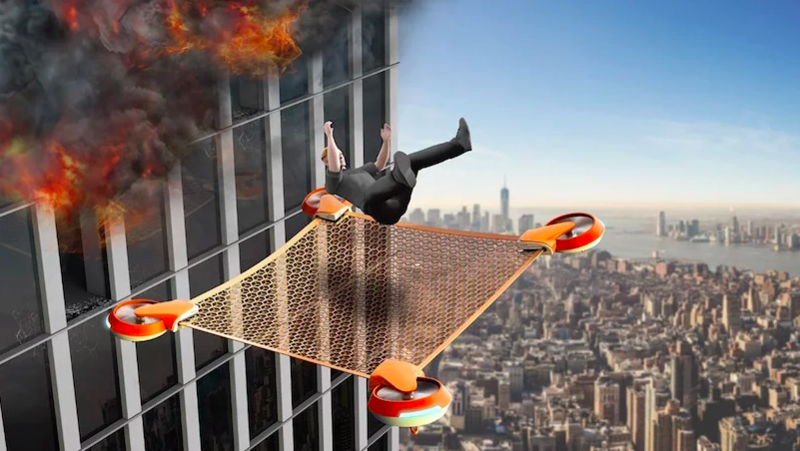 Interesting new concepts like the NET GUARD, which can fly to high altitudes to catch people jumping from tall burning buildings, aim to test the limits of drone technology – but many designs are already out there saving lives. 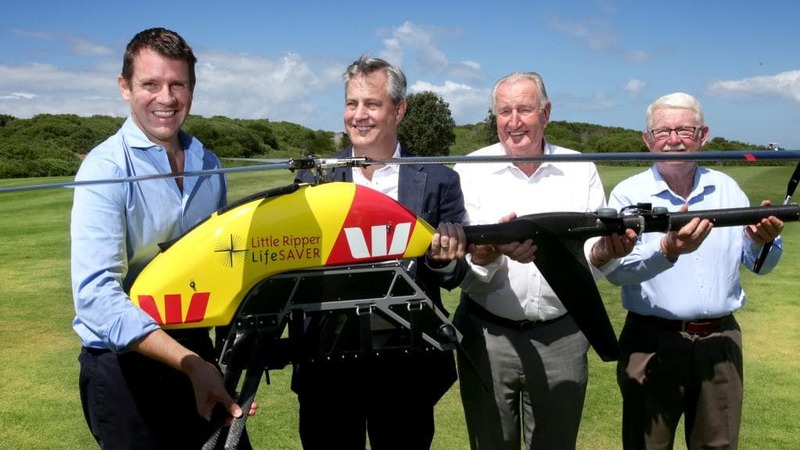 Lifeguards in Australia just happened to be testing a new drone called the Little Ripper when a distress call went out. Two teenagers were drowning in the surf down the shore. The helicopter-shaped drone located the teenagers and dropped them a floatation device, which carried them back to shore. 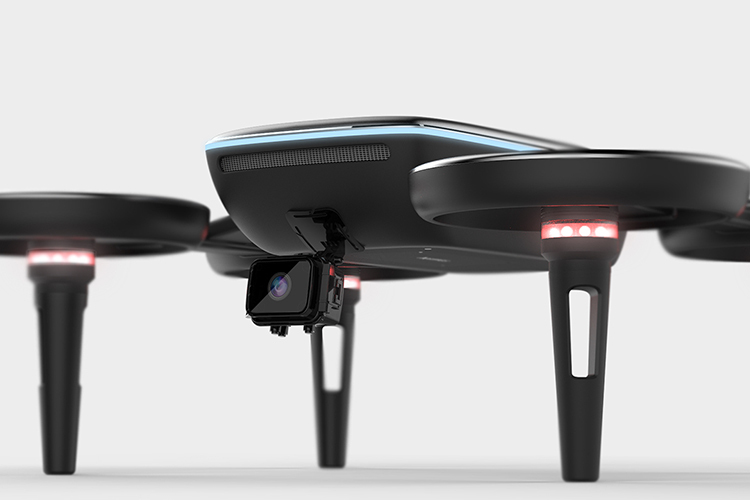 It’s equipped with an emergency kit, GPS beacons and a camera and has a 2.5-hour battery life. It was originally developed as a real-time shark detection system. 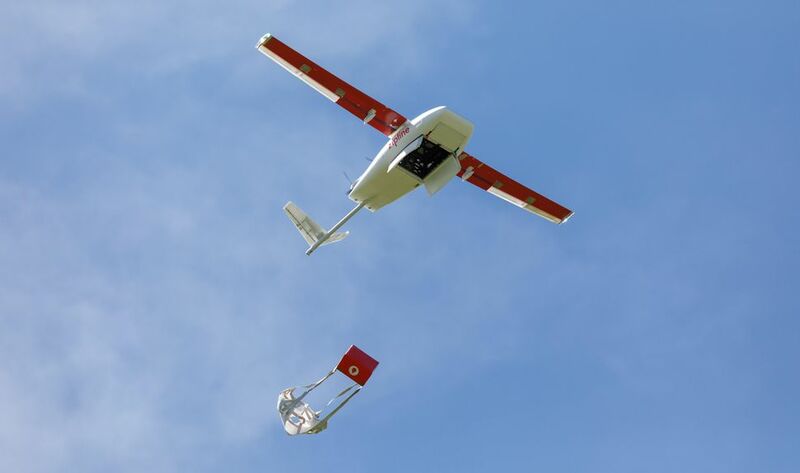 In Rwanda, a California startup called Zipline uses drones to send urgent medical supplies like blood to remote clinics and hospitals almost instantaneously. Even the most sensitive items can be shot off into the sky over the harshest of terrains with a range of 75km one way (about 46.6 miles.) Again, this isn’t theoretical – it’s in use right now, and expanding to new countries. 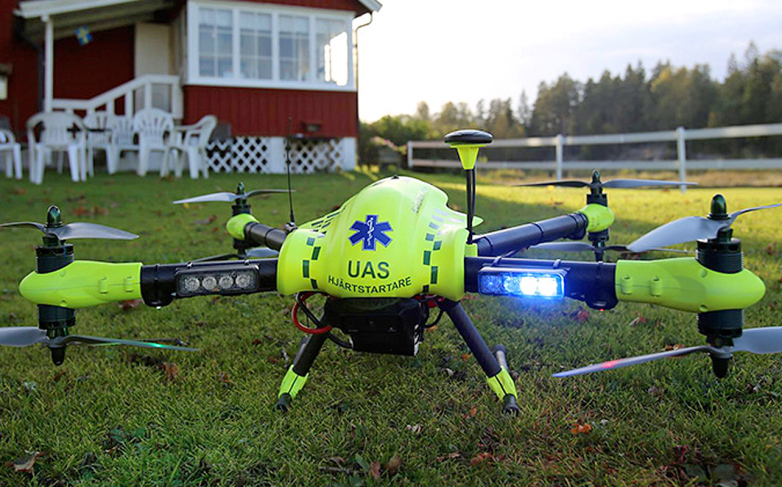 In Sweden, automatic external defibrillators (AED) are transported by drone to people experiencing cardiac arrest faster than an ambulance can reach them. Land Rover’s ‘Discovery’ vehicles have officially joined the Red Cross emergency response fleet, and each one comes with an advanced eight-rotor drone fitted with a long-range thermal imaging camera capable of spotting a person from over 1,440 feet away. 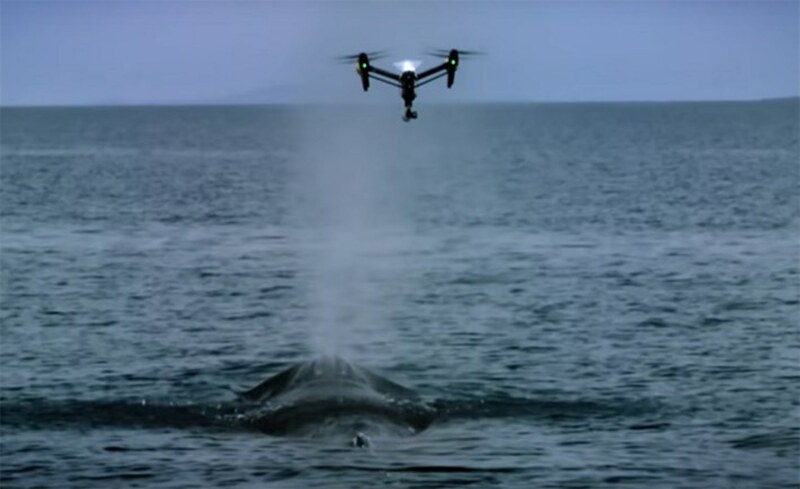 Drones are already helping scientists fight wildlife extinction. They’re more accurate at counting animals in the wild and generating data than people, they can monitor and assess dangerous situations like whales trapped in fishing nets and deliver the right supplies to human first responders and even watch out for poachers targeting perilously endangered species like rhinos. Drones equipped with medicated peanut butter pellets are helping scientists save the lives of the most endangered mammal in North America – the black-footed ferret – by feeding their favorite prey, the prairie dog, which has been dying from a deadly disease called sylvatic plague. For a while, it seemed like efforts to use drones to save the lives of animals could be undone by scenarios in which they actively harm them instead. Dutch police got the bright idea to train eagles to take out suspicious drones that could be used to commit crimes, but people were concerned that the propellers could hurt the birds. As it turns out, the eagles weren’t particularly good at the job, and the program was suspended. Drones of various sorts could be deployed as tiny autonomous assistants for other forms of technology, helping to maintain complex systems or just making sure we don’t run out of juice in our electric cars while far away from charging stations. 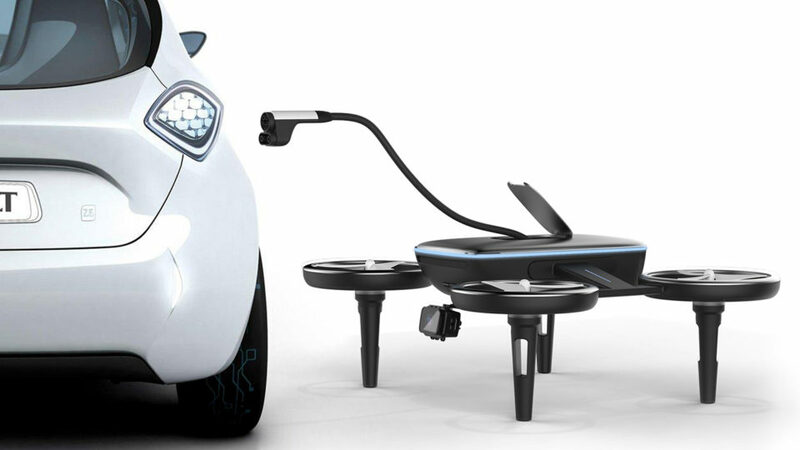 The Volt car-charging drone by Yeop Baek is a quadcopter that can be summoned by smartphone, allowing drivers to request a refuel no matter where they might be at the moment – a service that seems like it could be extended to gas cans for a greater number of drivers in the present. A Latvian startup called Aerones is working on 28-motor quad copers designed to clean and de-ice massive wind turbines quickly and safely so they can produce maximum output. In some cases, drones could even outperform standard technologies, like the ‘Twing’ by Swiss startup Twingtec, a kite-like flying machine that can soar to high altitudes to harvest strong, steady winds, even when the air lower to the ground is still. Drones could also collect data on weather, pollution, soil moisture, lava flows – you name it. They could help extinguish forest fires, map changes in forested areas and replace gas-guzzling agricultural machines, helping to reduce emissions. In fact, this last point connects to one of the best known uses for drones, one that’s usually pretty easy to make fun of – having whatever crap we want delivered to us on demand. 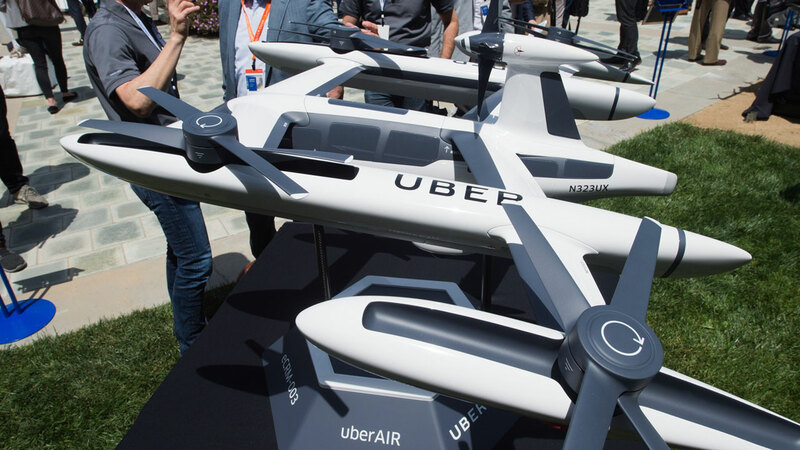 Amazon, UPS, Google and DHL are among the companies exploring ways to deliver packages via drones instead of trucks, and Uber Eats is getting ready to test food delivery drones with the aim of getting its “UberExpress” program off the ground by 2021. If having takeout and our latest Amazon Prime purchases dropped off on our doorsteps by drone seems like peak human laziness, consider how many delivery cars and trucks it could help eliminate on the road. The Smithsonian did some research, finding that in some cases, using electric-powered trucks would be more efficient and easier, but in others, drones help reduce both energy usage and greenhouse gas emissions. But the results really depend on how heavy the package is, where it’s being delivered and the locations of warehouses. 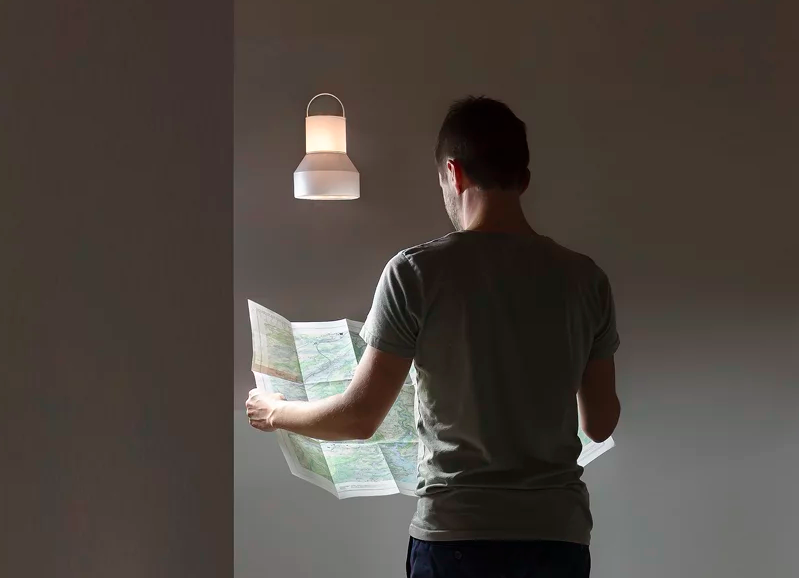 In any case, drones are almost ready to be omnipresent for all sorts of purposes, even if that means hovering over us to provide light or protect us from the rain, as in the case of designer Fabien Roy’s “Low Gravity” drone lamp or the “Free Parasol” by Asahi Power Service. 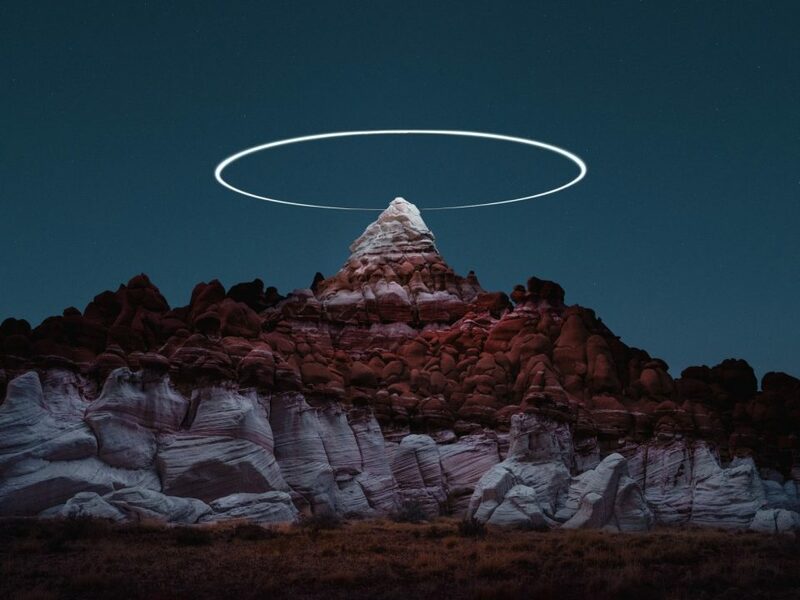 They’re already helping artists produce incredible landscape photography, amazing illusions, massive murals and more. They’ve even been programmed to rain candy from hovering clouds on demand, an idea that kids came up with themselves. All of these functions have come a long way in just a few short years, and it’ll be interesting to see how the technology progresses in the near future.